Contemporary Danish company Scan, merge cool design and innovation with user-friendliness. The focus isn’t just on warmth but about delivering a perfect flame encapsulated in a design-conscious piece of furniture which suits the majority of homes. 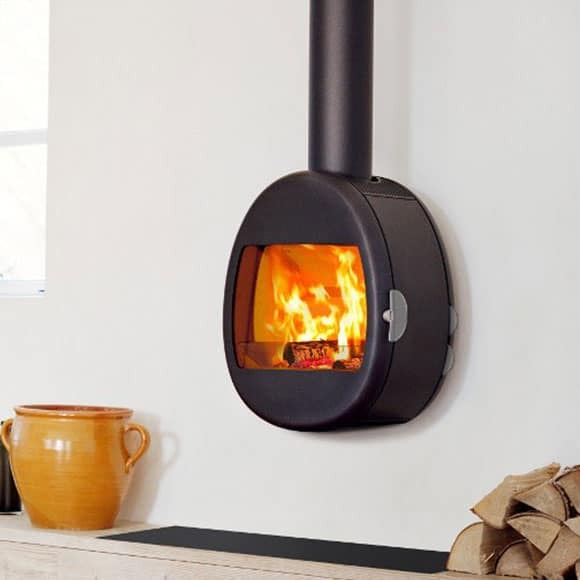 Scan into one of the leading brands in wood-burning stoves. 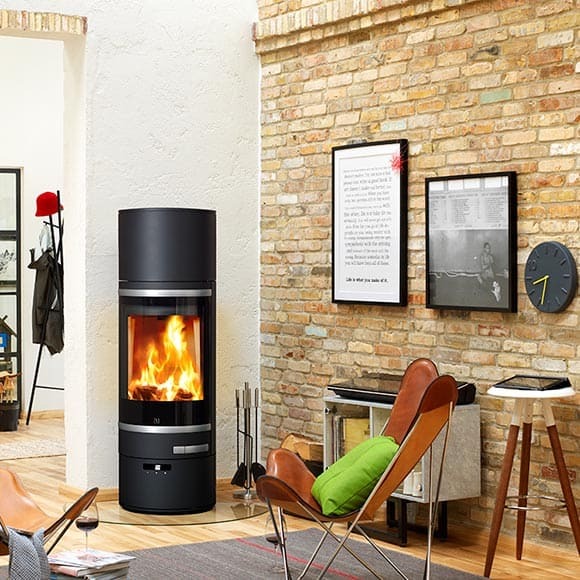 The Scan 45 is a slim, modern stove, which is perfect for slightly smaller rooms. The design can be varied by adding a soap stone top for rear- or top outlet. Scan 65 with steel sides is available with our without side windows. A soap stone top can be added as an extra accessory. 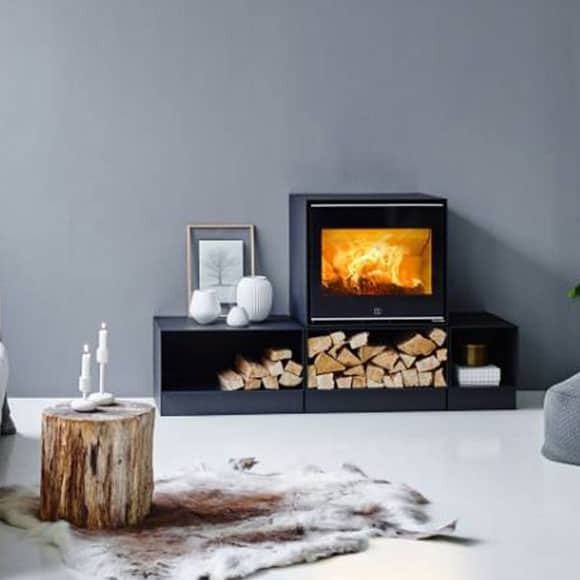 The organic shape of the Scan 66 creates a beautiful frame around the fire. Hang it on the wall or choose between different base options. 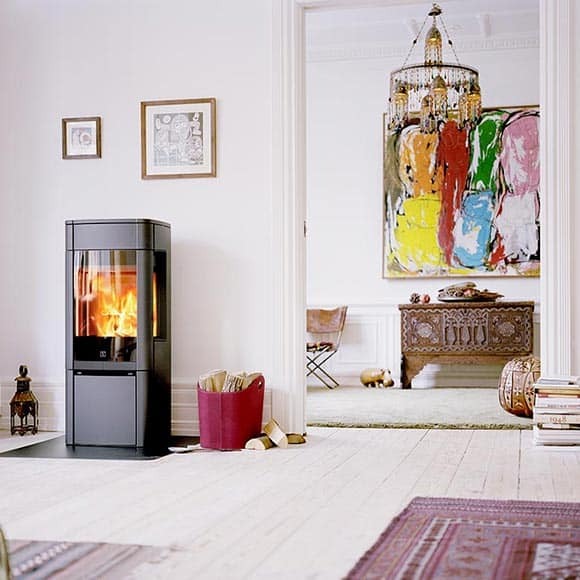 Scan 68 draws its design from the iconic Scan 58 series, one of the world’s bestselling stoves. The elliptic shape adds an expression into its surroundings and is a joy to watch. 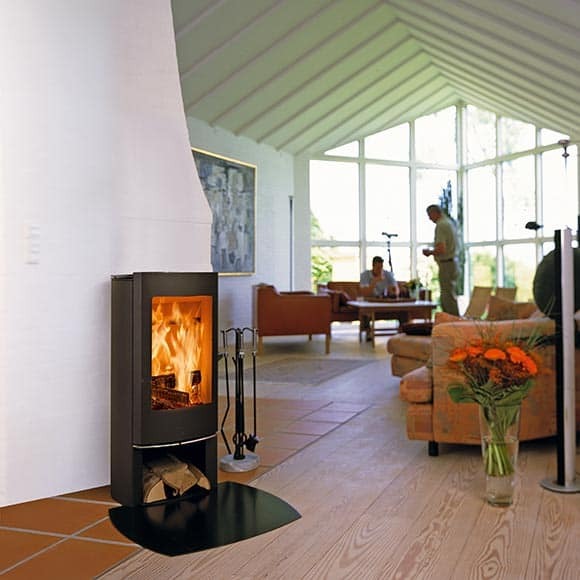 The noiseless, self-closing soft-close door is only one of many features of this stove. 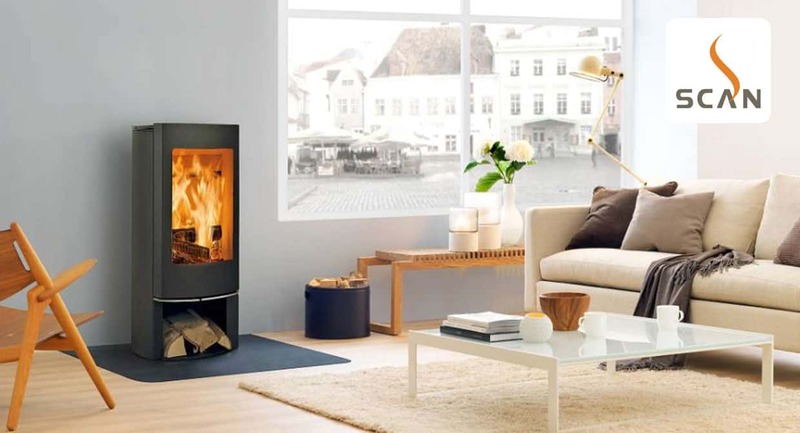 It can be supplied with a revolving base, to enjoy the flames wherever you are. 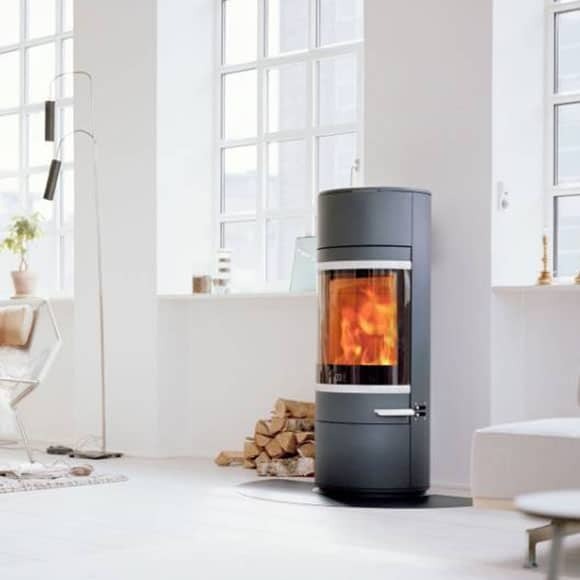 Scan 85 is a large stove with perfect proportions. The burn chamber design creates “a cave” that provides the fire with optimum conditions. The result is a unique flame picture behind the ingenious sliding door. The elegant handle is flush with the stove’s external shape, and it only takes a light push to release the handle and make it easy to get to. You can personalise your Scan 1010 to match your taste, needs and interior. Wall hung or placed on the floor, with different sized log compartments. 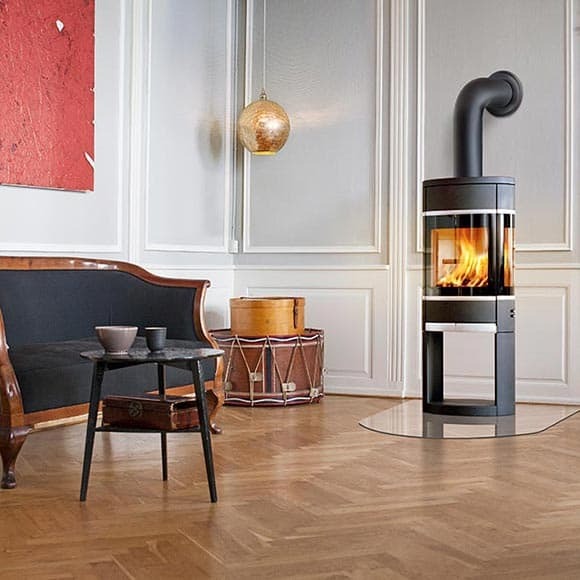 A versatile stove for your lifestyle.